Many companies looking to adopt Hadoop for their businesses. 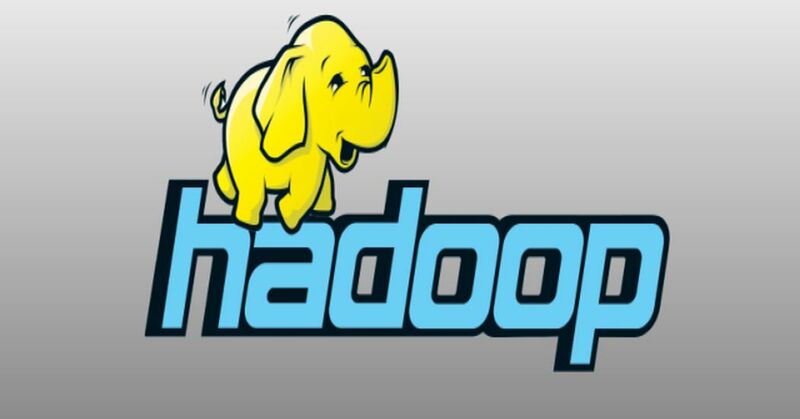 There are a large number of Hadoop distributors around you. With so many options available, it’s easy to get lost in the choices. We have a set of top Hadoop companies that exactly match your requirements. Apache Hadoop is an open source and Scalable framework written in Java. In this data resides in a distributed file system which is called a Hadoop Distributed File system. Applications built using HADOOP are run on large data sets distributed across clusters of commodity computers. This is used for writing applications which are run on Hadoop. These MapReduce programs are capable of processing enormous data in parallel on large clusters of computation nodes. HDFS takes care of the storage part of Hadoop applications. MapReduce applications consume data from HDFS. HDFS creates multiple replicas of data blocks and distributes them on compute nodes in the cluster. There are mainly five building blocks inside this runtime environment.cluster is the set of host machines (nodes). Nodes may be partitioned in racks. This is the hardware part of the infrastructure.YARN Infrastructure (Yet Another Resource Negotiator) is the framework responsible for providing the computational resources needed for application executions. Two important elements are the Resource Manager and Node Manager. The client submits an application to the Resource Manager. The Resource Manager allocates a container and contacts the related Node Manager. The Node Manager launches the container. The Container executes the Application Master. The HDFS Federation is the framework responsible for providing permanent, reliable and distributed storage. This is typically used for storing inputs and output. The Application Master is responsible for the execution of a single application. It asks for containers from the Resource Manager and executes specific programs on the obtained containers. The Application Master knows the application logic and thus it is framework-specific. N-iX is a Ukrainian vendor of software development services. The company has 800+ expert engineers who help global businesses create innovative products and implement technology transformations. Sigma Software provides top-quality software development, graphic design, testing, and support services. Systems they develop deliver benefit to customers in automotive, telecommunications, aviation, advertising, gaming industry, banking, real estate, and healthcare. SourceX is a leading provider of OSS/BSS Solutions, Enterprise IT and End-to-End Outsourcing. The services include Product Development, System Modernization, Cyber Security, Internet of Things, Machine Learning and SDN/NFV. Eleks deliver high tech innovations to Fortune 500 companies, big enterprises and technology challenges, improving the ways they work and boosting the value they create for the modern world. They have delivery Centers across Eastern Europe and sales offices in Europe, the US and Japan.